One Hot Lap: A Real-Life Kart That Rivals Mario Kart's Jumps! Unlike Mario Kart, catching air in your kart is not that much fun. There are no springs here to soften the landing and no shocks to control the rebound. This jump looks as cool as in Mario Kart but the landing is going to hurt just a bit. 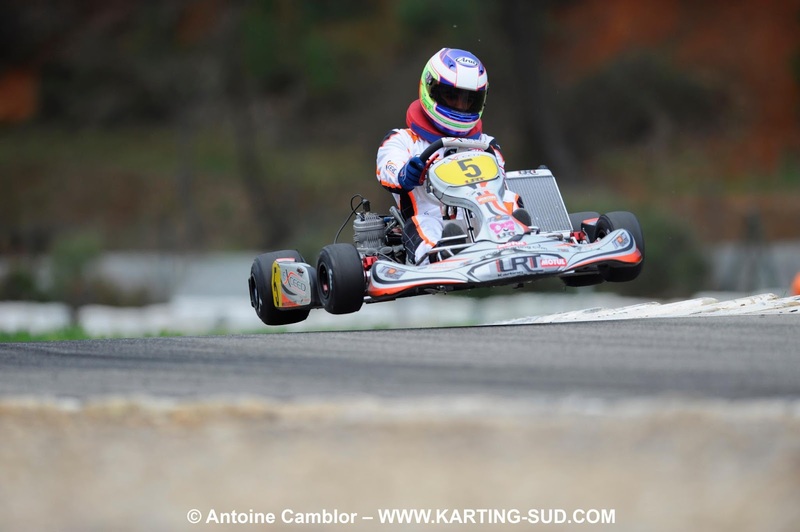 There's a small ridge in the pavement that might have caused this jump but how fast do you have to be going to catch so much air in a kart?! Amazing shot!